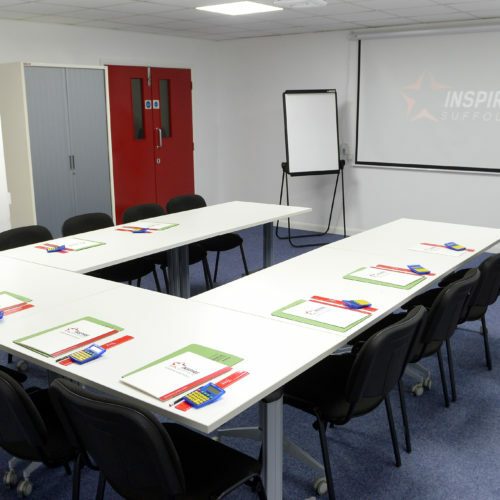 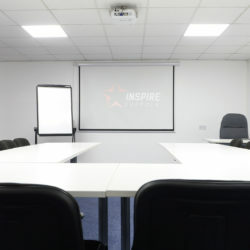 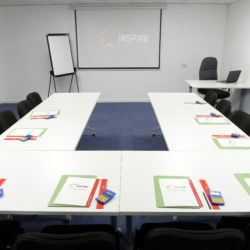 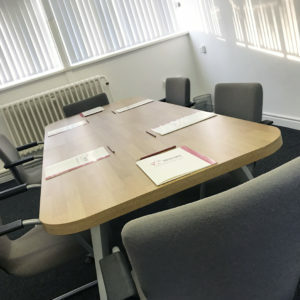 Host your next meeting or session at Inspire Suffolk! 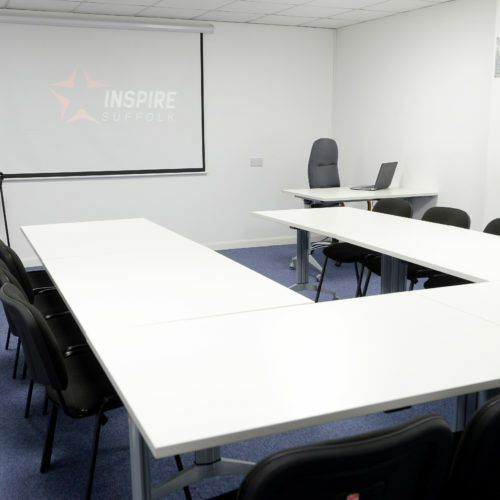 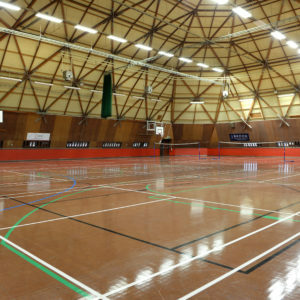 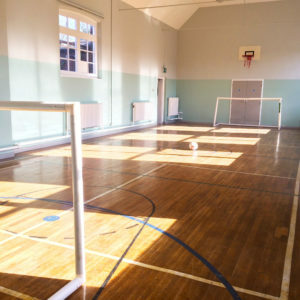 Looking for space to host professional meetings or teach a session? We have a Classroom / Meeting Room which accommodates a maximum of 20 people and is perfect for your needs. 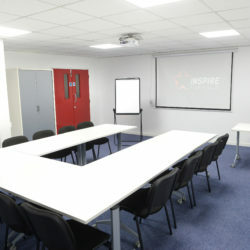 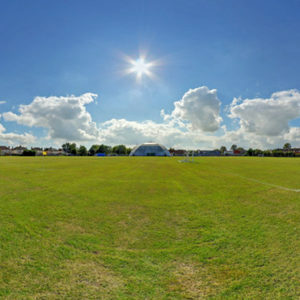 The room includes a projector, a large screen, laptop connectivity, and Wifi with generous parking on site. 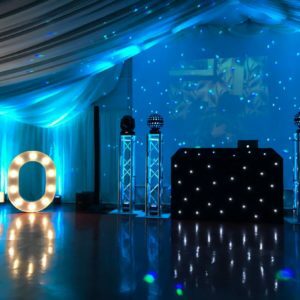 Whether it’s an hour or a whole day, we have rates for all starting at £15 an hour.